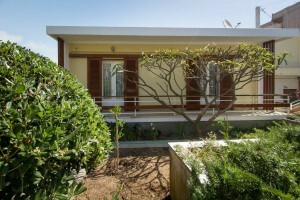 The strategic location of the unit gives guests the opportunity to completely unwind or discover some of the most enchanting regions of Crete situated nearby. Affordable Rooms & Studios - Best value for money! 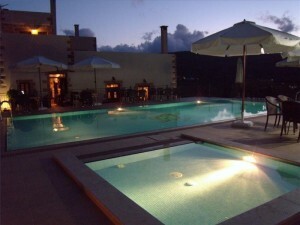 Luxury accommodation in West Crete! Traditional style villas with high aristocratic design. Ideally located just 100m from the sandy beach of Mavros Molos and 500m from the center of the town of Kissamos, can become the starting point for your holidays in western Crete. 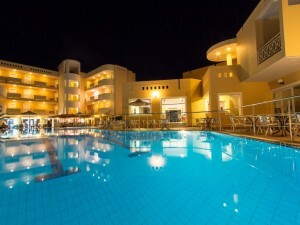 Sunny Bay is a 3 stars beach hotel. The complex lies in an idyllic position in the bay of Kissamos, 37 km west of Chania and just ten minutes from the center of Kissamos town on foot. The hotel is located just by a clean and calm beach, in which you may enjoy the beautiful Kissamos’ gulf sunset. 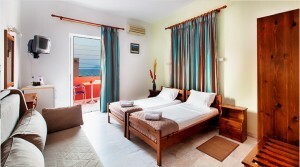 Self - catering accommodation just a few metres from Kissamos town centre and 500 m. from the beach.